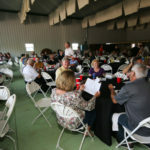 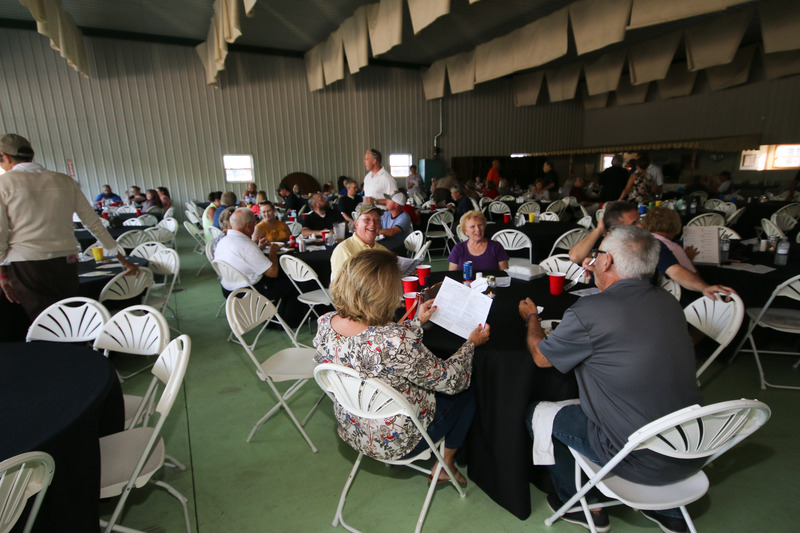 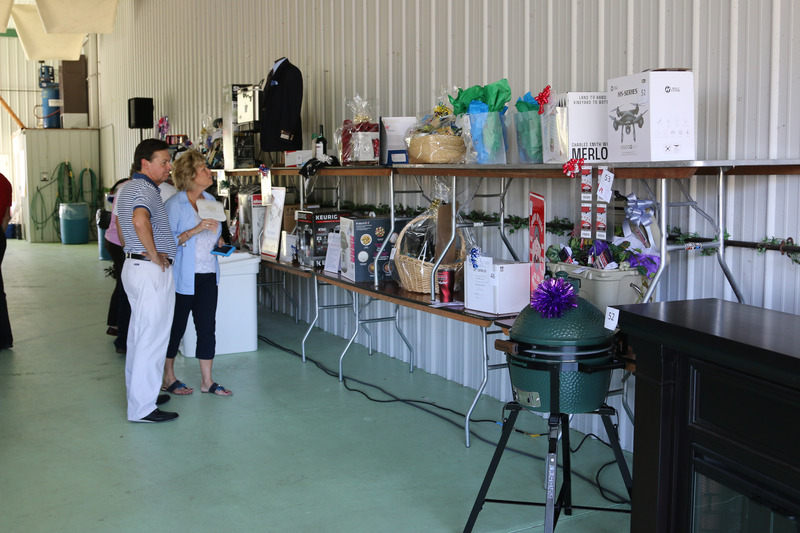 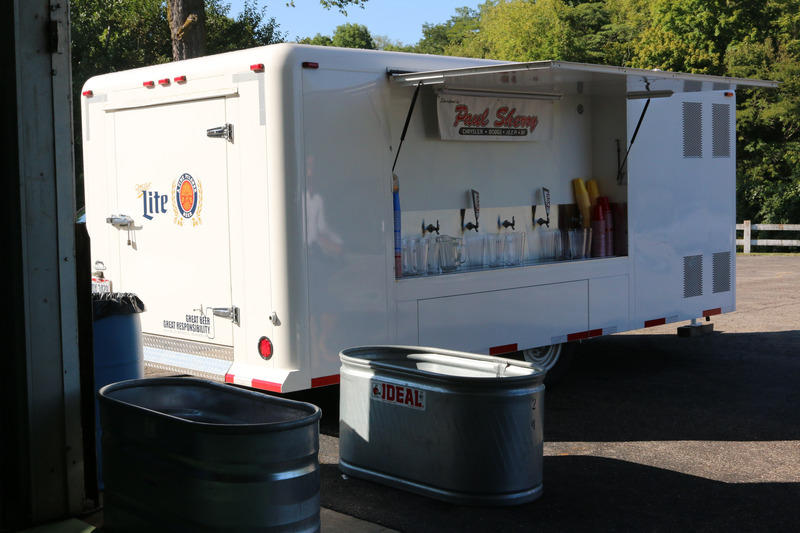 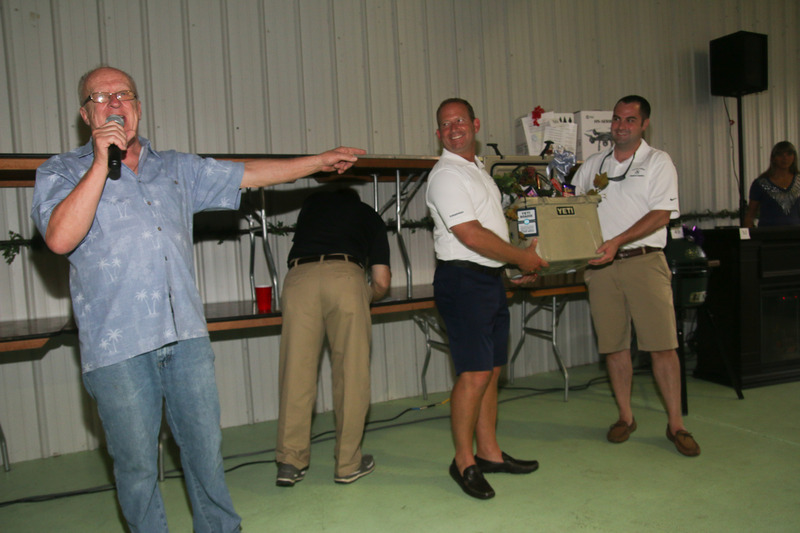 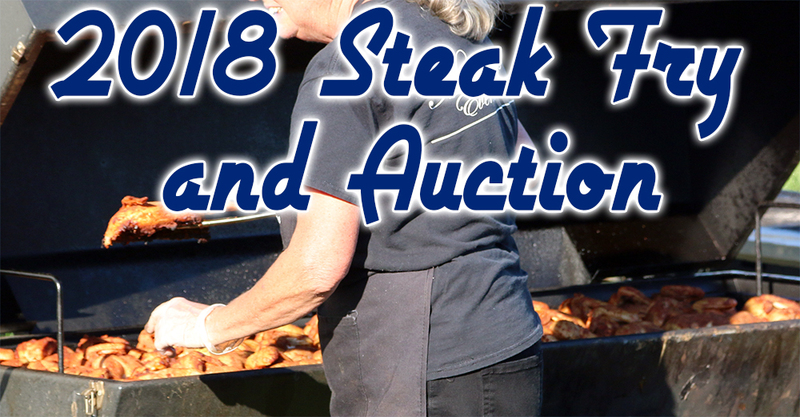 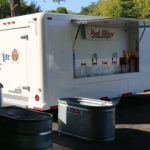 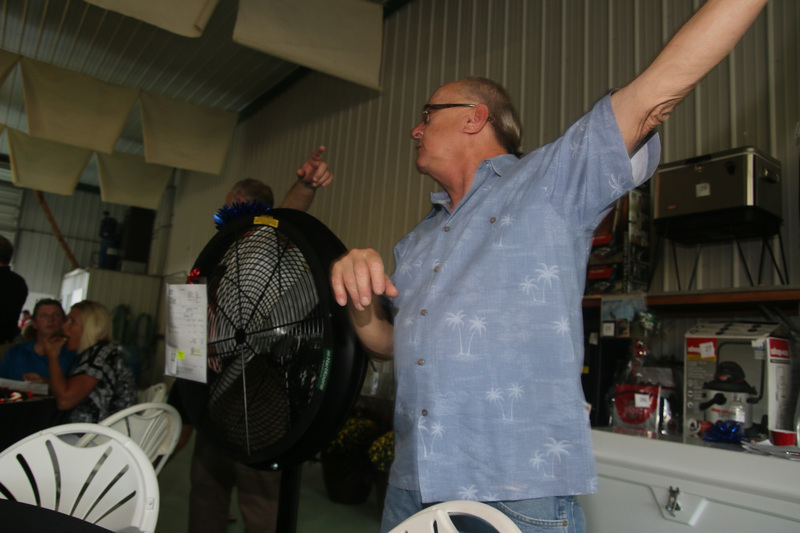 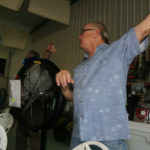 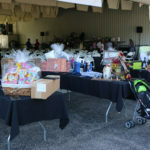 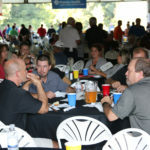 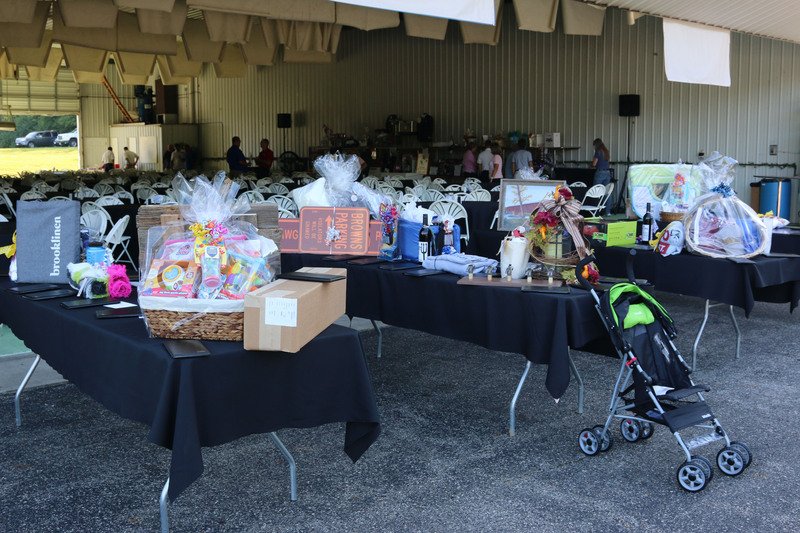 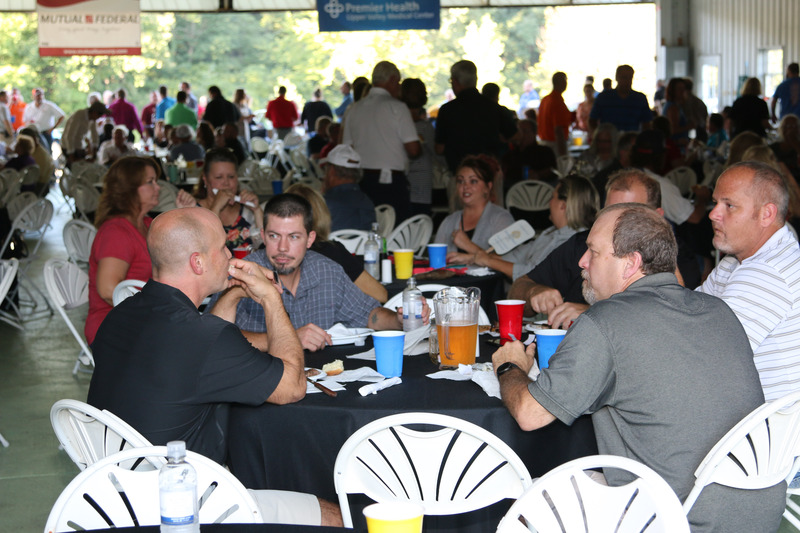 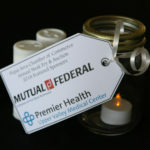 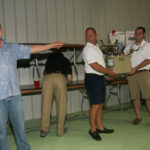 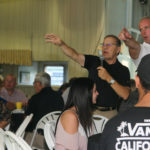 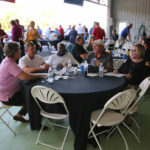 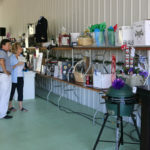 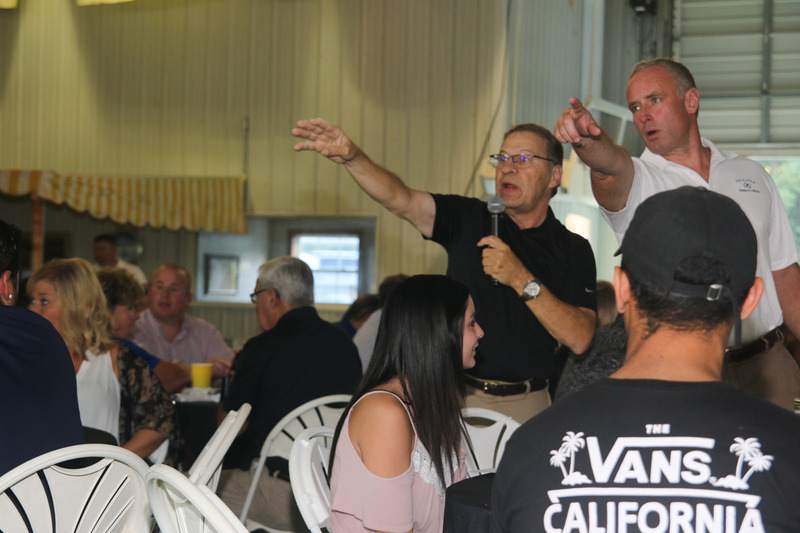 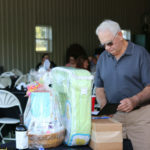 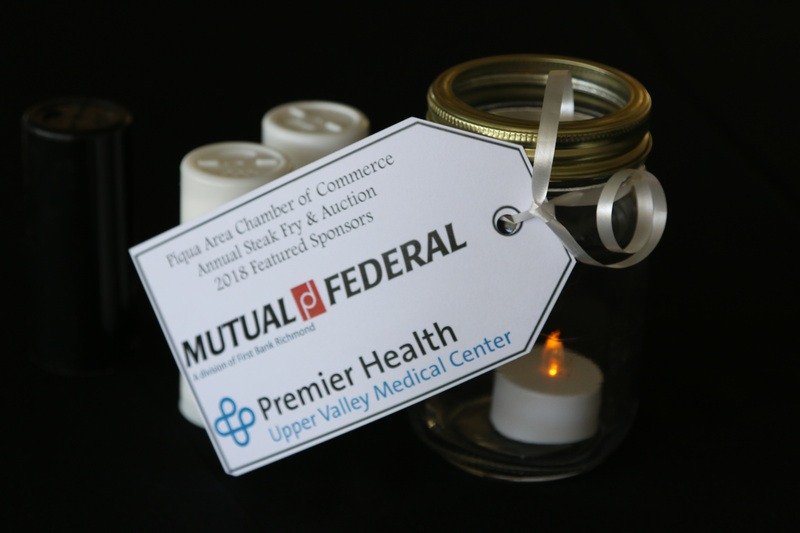 Photos from the 2018 Steak Fry and Auction! 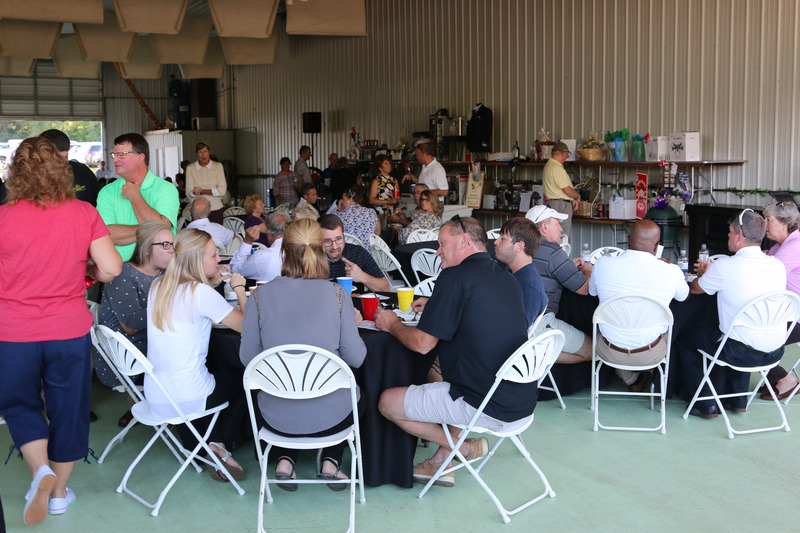 We had a a great time at the 2018 Steak Fry and Auction! 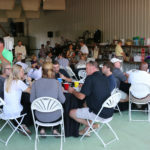 We’ve got some great photos to help you relive the fun times you had, or if you couldn’t make it you can see what you missed out on! 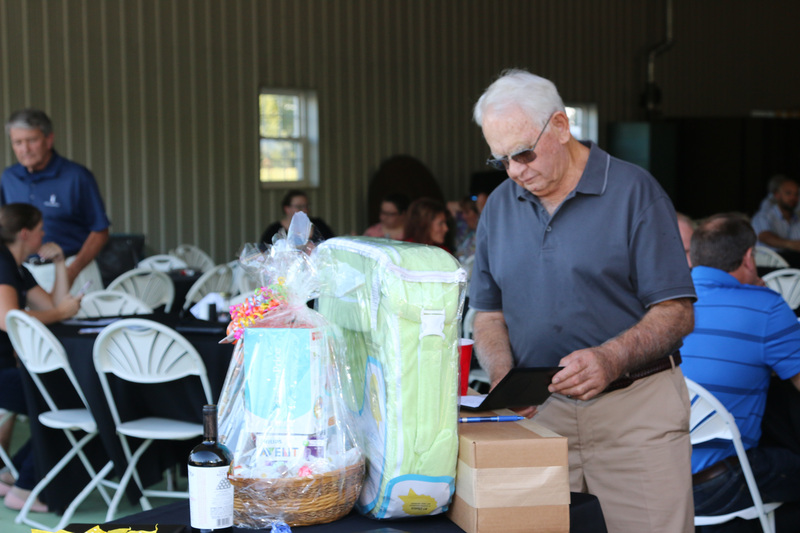 We have an adorable special guest for the Steak Fry and Auction! 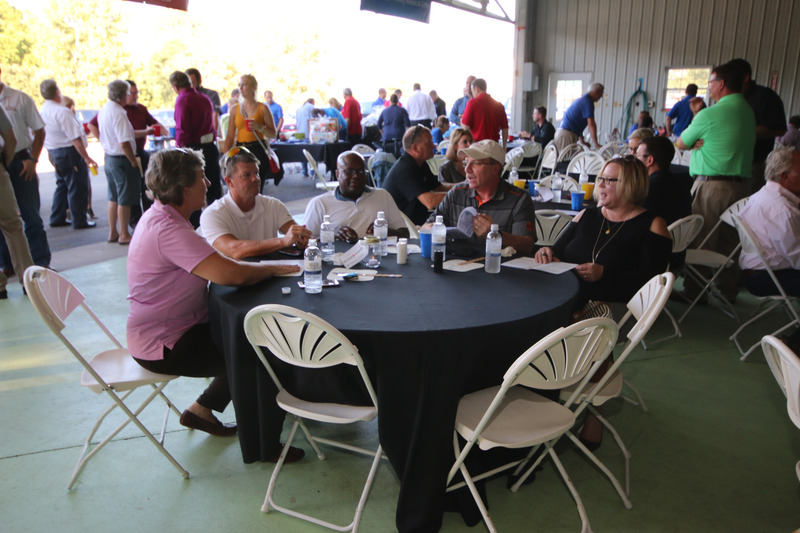 Office360° and Hon are giving you a chance to win FREE office furniture!